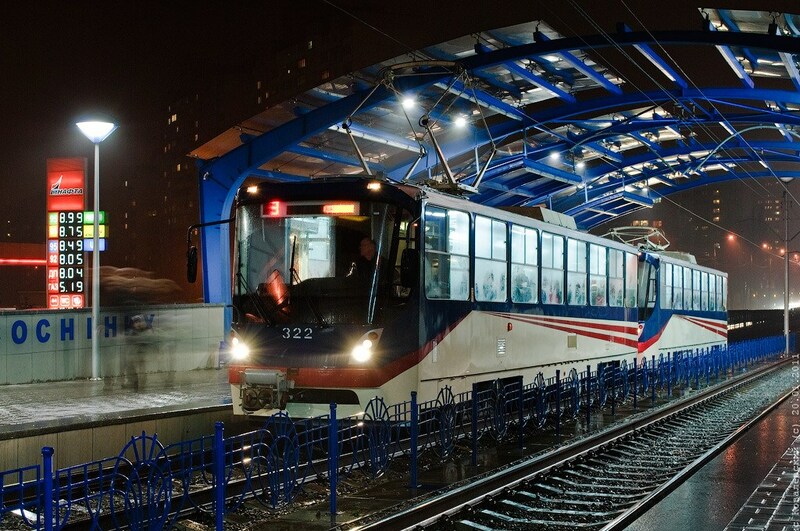 "Tatra-Yug" Сompany | The "Tatra-Yug" company produces modern trams and tramways. 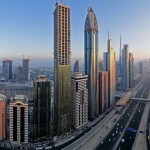 We achieved 95% localization of production and provide jobs for people in more than 100 enterprises. 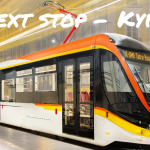 Due to the complete cycle of production in Ukraine - our tramcars much cheaper than their counterparts. We use a unique system of monitoring the performance of our tramcars that daily transmits information to a service center. The high performance of our products are confirmed by international quality certificates. 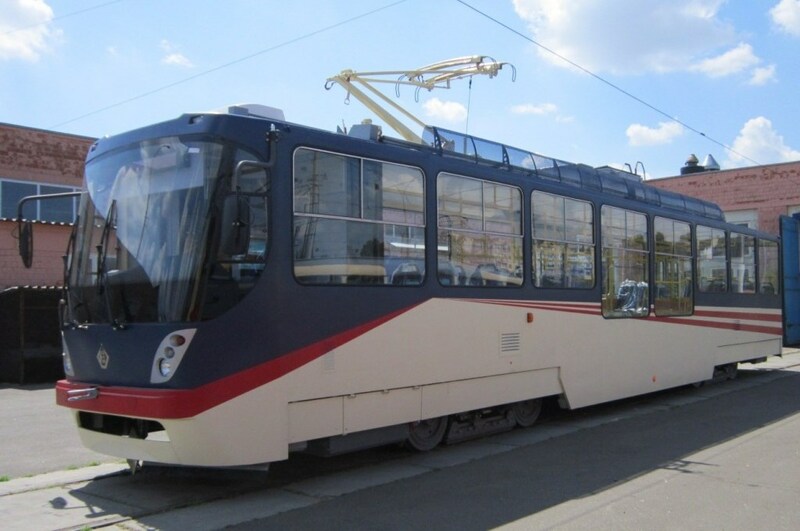 We produce trams for over 20 years, we are the ideological followers of the Czech company "CKD Tatra", which is engaged in production of trams in 1927. 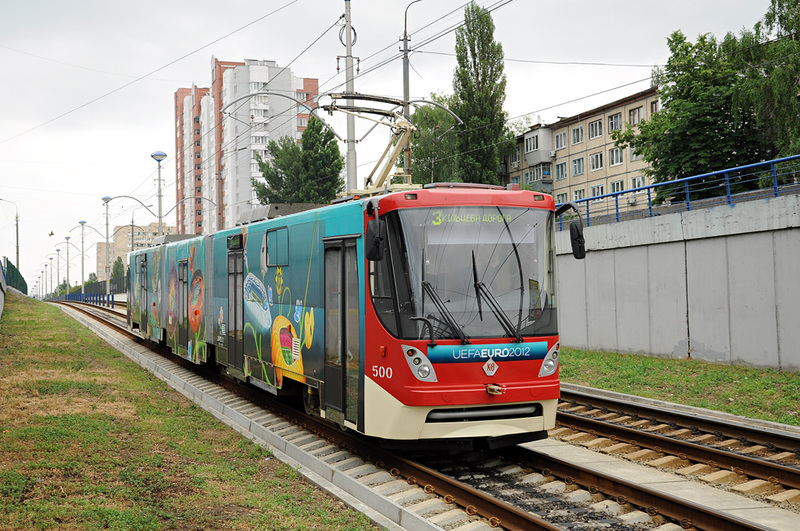 "Tatra-Yug" trams are being successfully operated in 22 cities of Ukraine and their trouble-free operation is confirmed by all the operational organization. 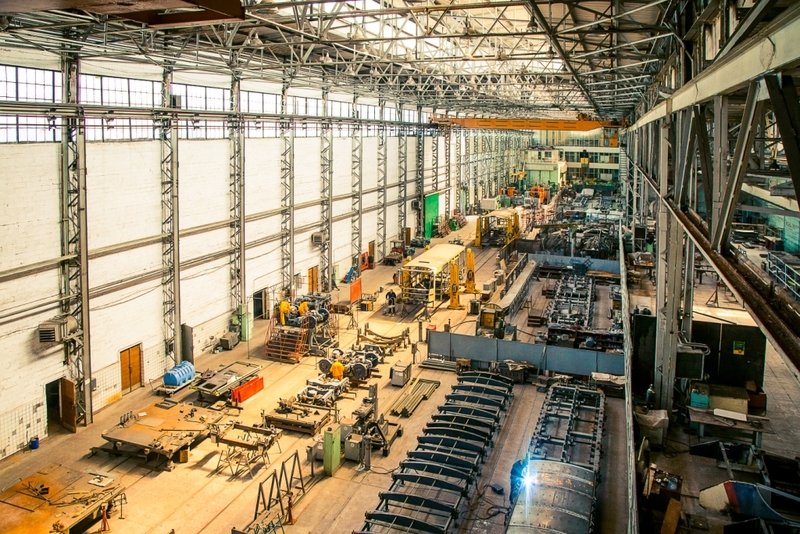 We offer flexible terms to our customers, both concerning the design of the exterior and interior, as well as the terms and conditions of supply. Our tramcars consume 46% less electricity than their counterparts. 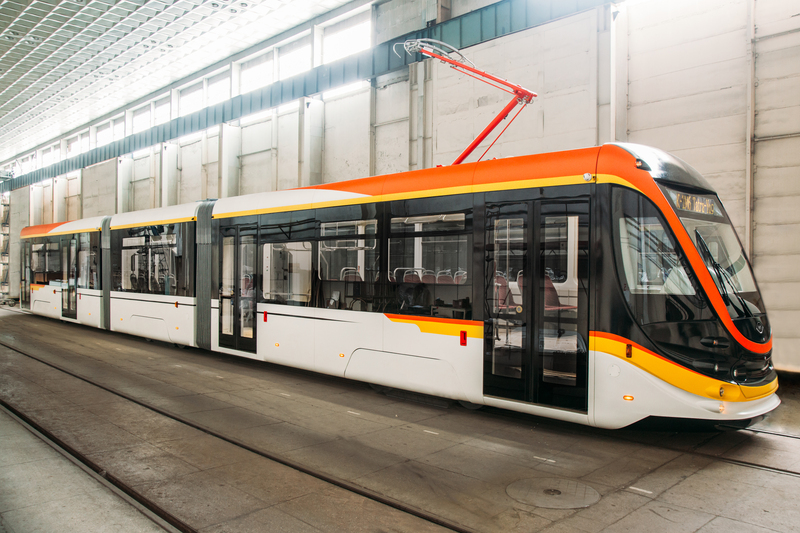 Our company produces modern trams, which in its technical, ergonomic and design options comply with the world standards. For many years Tatra-Yug is a leader among manufacturers of trams in Eastern Europe, while being fully Ukrainian manufacturer. We have achieved localization of production of 95%. Our trams have proven their high comfort and efficiency for 23 years of exploitation. They are reliable and adapted to difficult conditions. Tatra-Yug trams are an ecological public transportation at low cost. The experience and quality assurance are on our side. 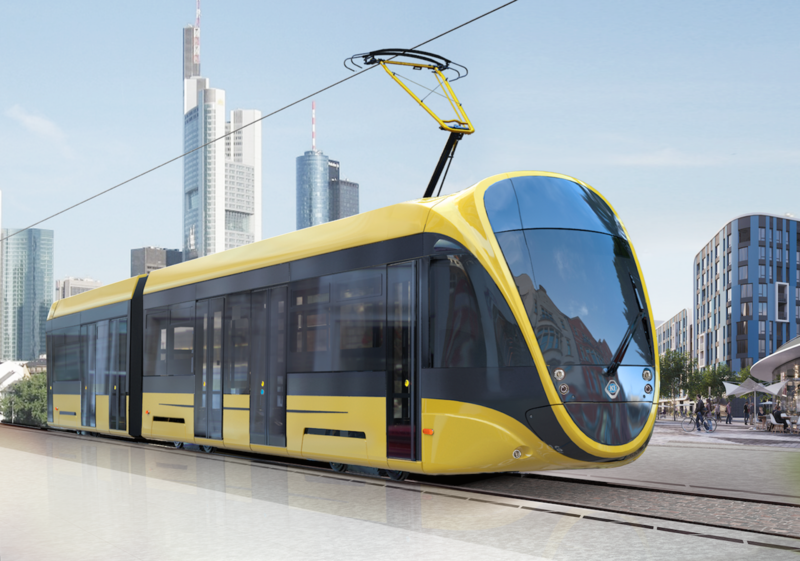 In general, due to the acquisition of new trams K-1, ME “Odesmiskelectrotrans” could improve the quality of services in passenger transportation, as well as reduce the number of exclusion of the rolling stock for technical reasons. On November 25 the celebration of 25 years anniversary of Tatra-Yug’s production! 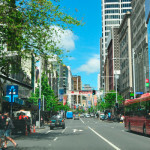 The government is implementing ambitious plans for the sustainable development of public transport in the country. For the period to 1999/2000 passenger traffic volume grew by almost 50%. 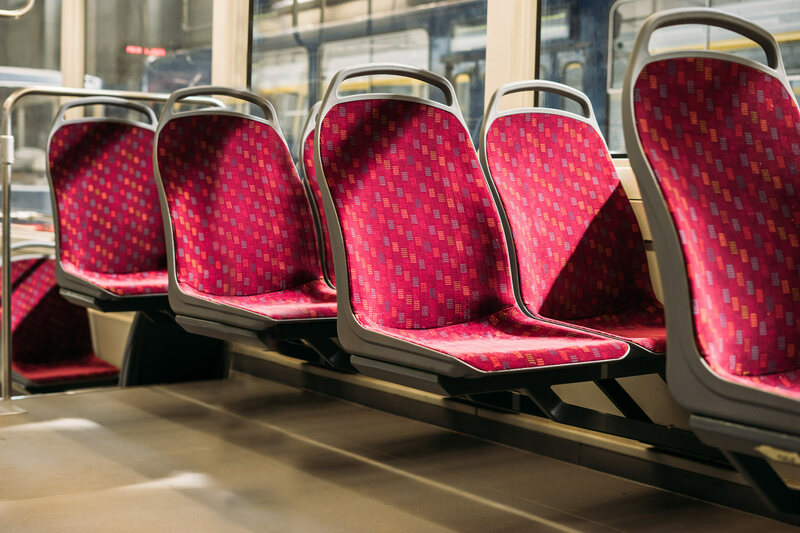 Due to the rapid population growth and quickly built-up vast territories, to 2020 is expected to quadruple the demand for mobility of up to 22 million trips daily.